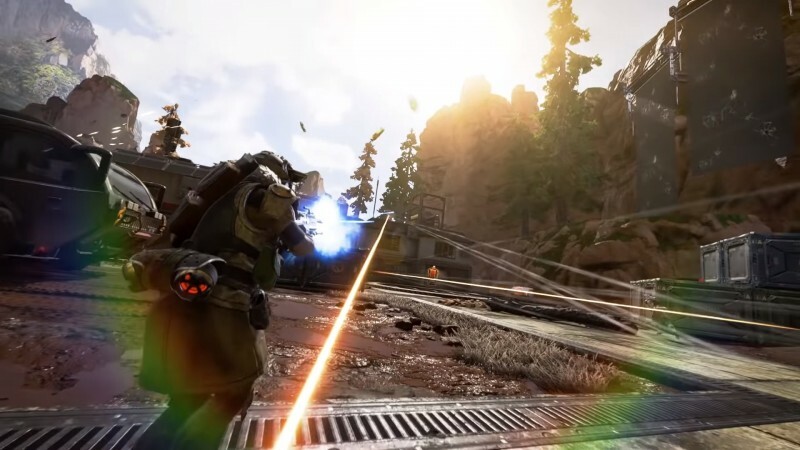 Apex Legends developer Respawn was hesitant to tweak its characters and make significant gameplay changes around launch, as its 50 million players were still learning to play the game. Today, though, the team revealed the first major changes coming in the battle royale’s inaugural competitive season. The first weapons to see changes are the Wingman and the Peacekeeper. Respawn has reduced the rate of fire in order to move the Wingman into “the hand cannon space and away from full auto Deagle.” They’ve also adjusted the rate of fire on the Peacekeeper with the Shotgun Bolt attachment too, making players more vulnerable if they miss their target. The scarcity of energy ammo and weapons makes mastering these weapons a challenge, so Respawn has increased the availability of both. These weapon changes are already live in the game. Season 1 will introduce significant character changes, too. The hitboxes on some of its large-rig characters will be adjusted – Respawn says they’re currently underpowered compared to the five small and medium rig characters. Since changing hitbox sizes has a significant impact on the game, the team is waiting a bit longer before rolling out a patch so it can debug the updates. Each character will get some minor tweaks as well, and you can read those in the full patch notes on Reddit. In other news, a new Legend named Octane might be coming to the game soon, if the rumors are true. We’re loving Apex Legends – you can read our thoughts on the game in our review.